NCHCA members gathered in Eau Claire, Wisconsin on February 2rd & 3th for the annual meeting. 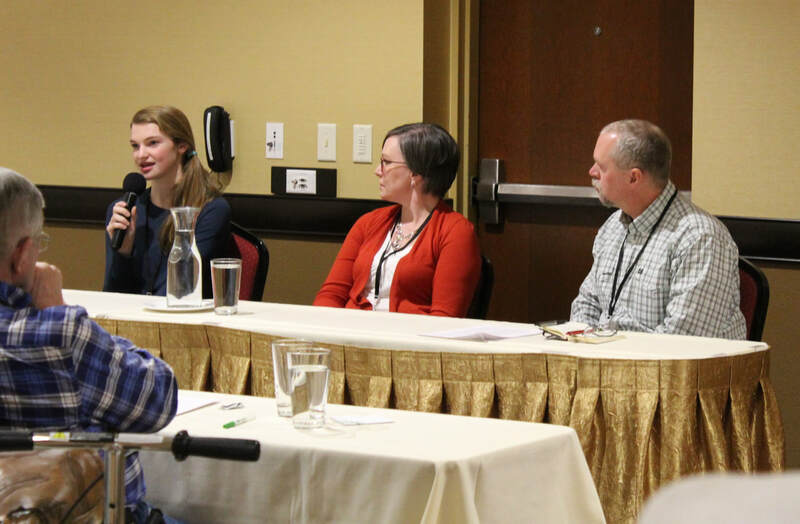 Saturday attendees were treated to three separate panel discussions with members sharing their expertise and experience in three areas. 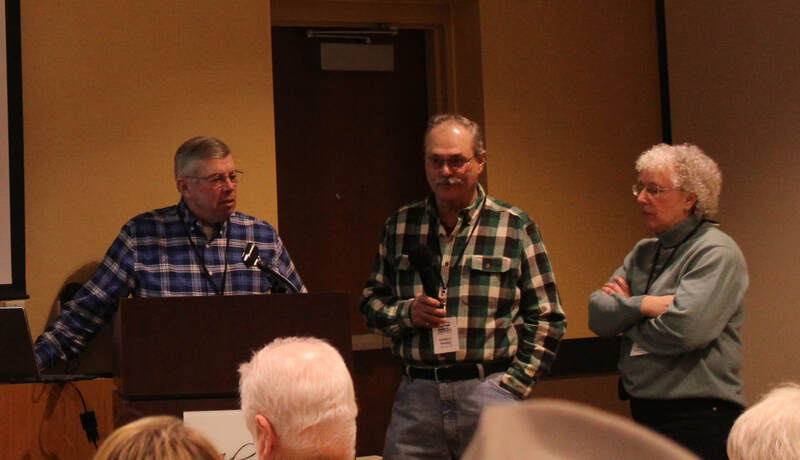 Larry Sassen, Daniel Webster and Cindy Weideman shared a variety of approaches to fencing, water systems, feeding, pastures, breeding, calving, and pest control among other things. Maryn Cowell, Kerie Olson and Mark Schulz talked about showing cattle from assessing young animals, training and grooming them, show etiquette, showmanship and the benefits and pitfalls of showing cattle. 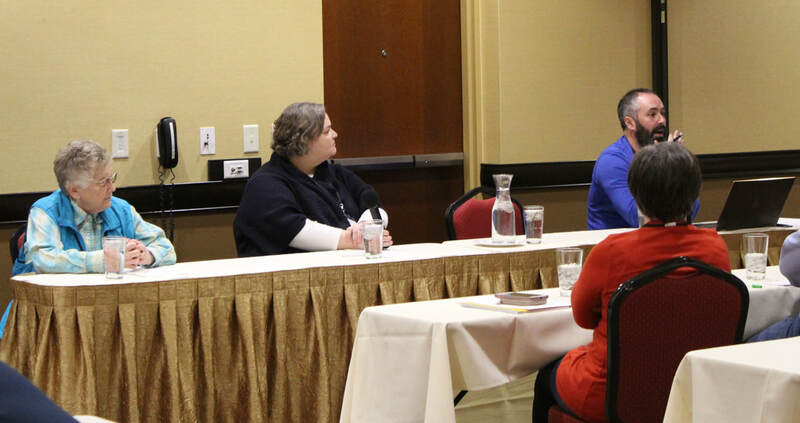 Jean Gruenert, Melinda Cowell and Kevin Opperman discussed beef sales and marketing, including processing, direct sales, restaurant sales, farmers markets, and shared their varied perspectives including state rules for both Minnesota and Wisconsin. 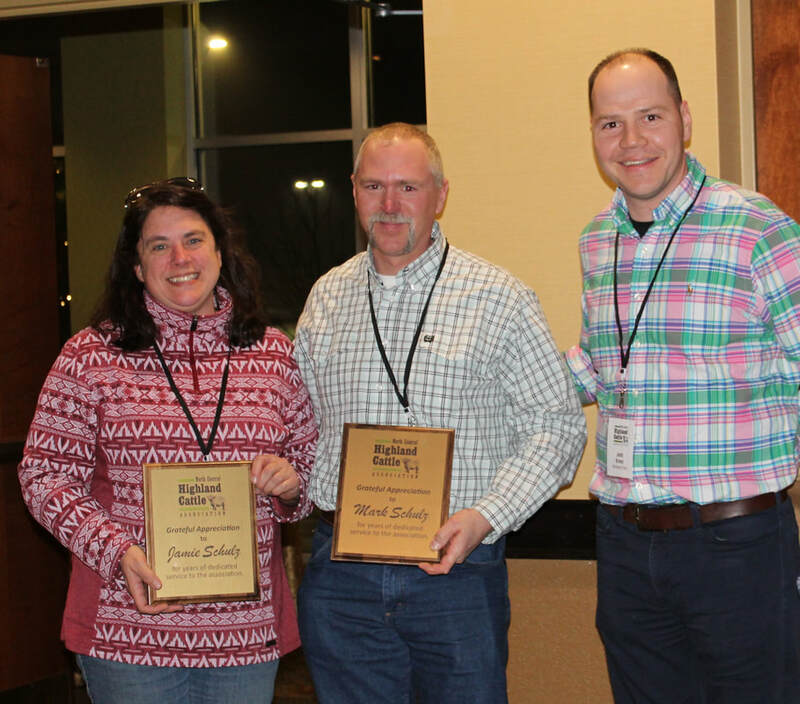 This year's outstanding service award recipients were Mark and Jamie Schulz of Flatland Farm for their contributions to the NCHCA. Mark and Jamie have provided leadership for the NCHCA Annual Show in Austin for a number of years, represent the breed and association every year in the Moo Booth at the Minnesota State Fair, and are both very active with the national association as well. Congratulations, Mark and Jamie and thank you as you pass the show off to new leadership! ​​After a great banquet, an auction to support the junior programs was held and a good time was had by all. A change was approved to the bylaws to modify the requirement that voting members own registered cattle, provided the members own or have owned highland or crossbred highland cattle. The committee organizing the annual meeting will do some research on possible alternative venues that might provide more junior friendly facilities. Entries are open for the Third Annual Production Sale at Four T Acres on June 22nd. Photos can be submitted for the 2020 NCHCA calendar. The deadline for entries is March 31st. Thanks to all members who were able to make the meeting. See you all next year! Special thanks go toKerie Olson for the great job she did planning and organizing the event. Looking forward to next year!